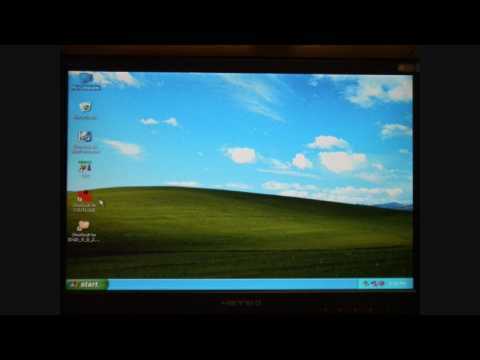 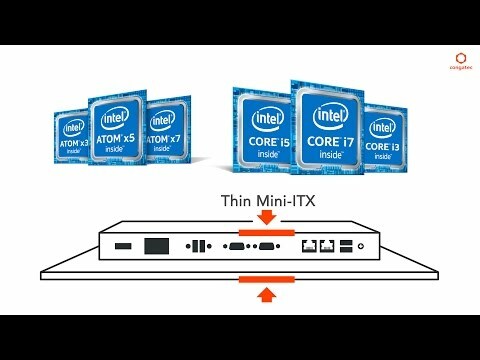 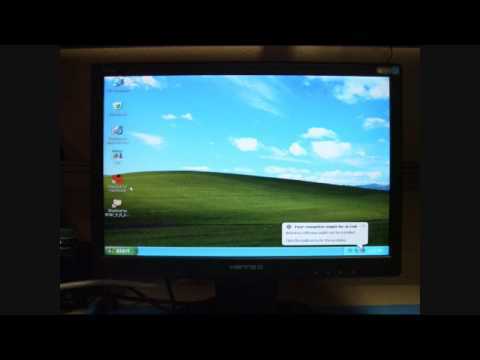 Video showing the creation and addition of custom OEM CMOS defaults to the congatec Embedded BIOS. 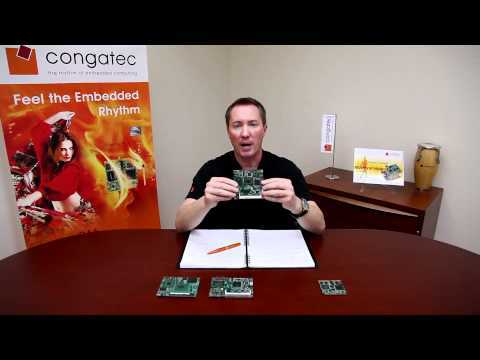 Additional information can be found in applicaton note 8 and 10 on the congatec website. 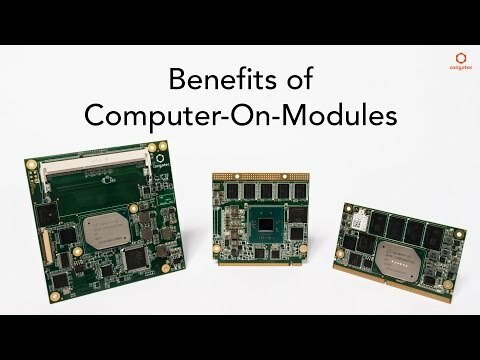 Dan Demers from congatec, Inc. discusses the four major industry standards for Computer-On-Modules.